glo on your special day! Let us enhance your natural beauty and make this a day you will cherish for a lifetime! Traditional and airbrush - customized for your style. Our estheticians/makeup specialists will create the perfect look for you! ﻿Wedding Timeline - You can build your own wedding package! Create a beautiful palette for your skin. Skin correction is the first place to start. skin in top condition creating a beautiful canvas! Also great for Mother of the Bride! Groom the Groom - Men's facial and massage are great for him too! 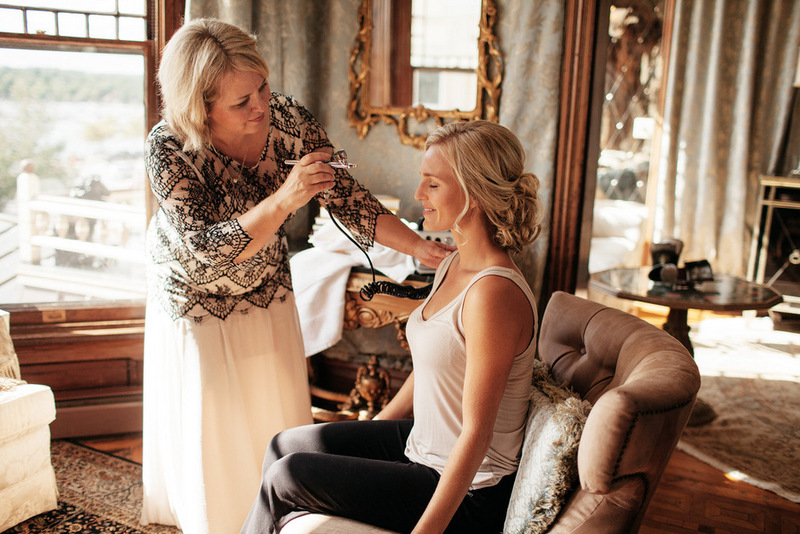 Call or email to schedule your pre-wedding consult or reserve time online at above "click to view bridal service pricing" bar at the top of this page. 203 1/2 W. North St.